This popular Singlet has been refined with 7D KINETIC SPEED side panels for better aerodynamics than ever before. Engineered for long and short course racing, this G:2 Long Distance Tri Singlet offers the perfect balance of speed and comfort. 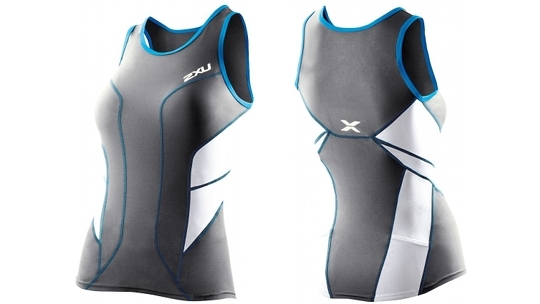 With 2XU’s quick drying and body cooling ICE X2 fabric, ventilation is optimized while 2XU’s 7D KINETIC SPEED provides moisture management and optimal speed on the bike. Team with the MT2689b G:2 Long Distance Tri Short for a winning ensemble. 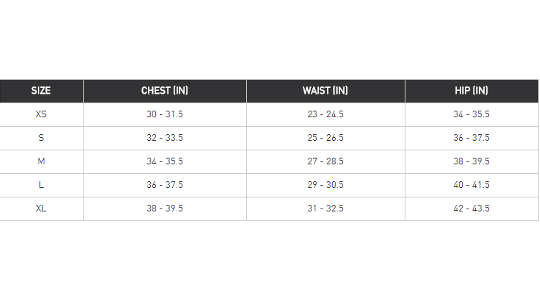 Kinetic technology utilises 6 unique fabrics; 70D Kinetic Speed, Kinetic X, Kinetic, Neo Kinetic X, Neo Kinetic and Kinetic Sub.